Lacquer Lockdown: Release the Hounds: Pueen 2014 Stamping Buffet Plates Are Live!!! 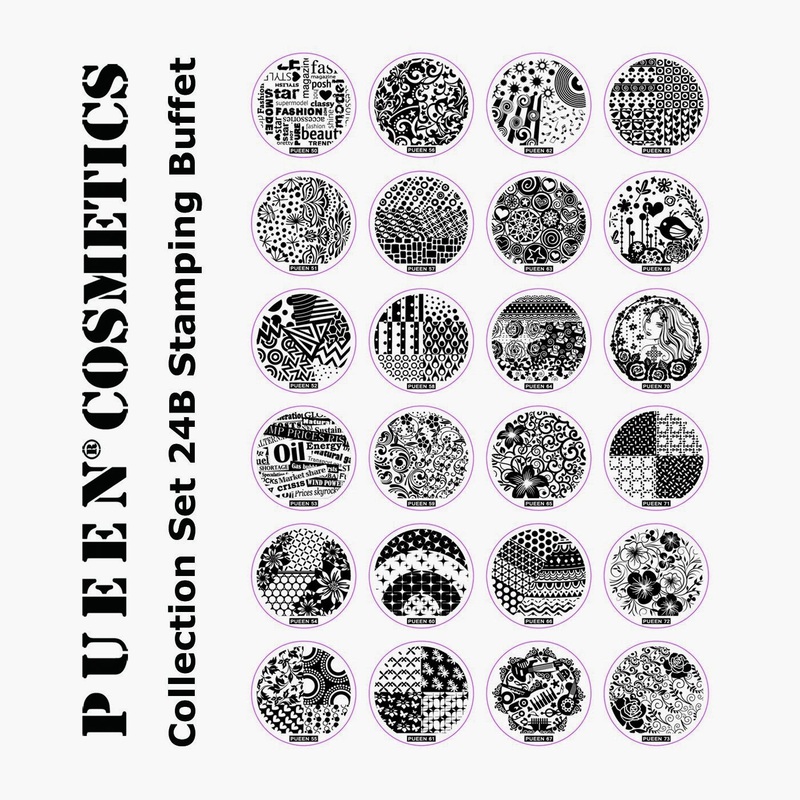 Release the Hounds: Pueen 2014 Stamping Buffet Plates Are Live!!! Quicky little post to let you know those Pueen 2014 plates that I have raved and raved incessantly about here and here are now live on the Pueen BigCartel site! I'm hoping they are on Amazon before the end of the week! They say sold out on the PUEEN bigcartel site. I'm sorry hunny they are live on amazon now too so you can get them there if you hurry! argh! i just got to this post and they're sold out! I'm sorry doll but you can get them on Amazon right now too though they keep selling out there so you have to be quick!